Why did I fail my driving test? If you failed your driving test, do not despair. Most candidates who fail do so due to a lack of planning and judgement. Even if you are able to drive to a high standard, this alone will not guarantee you a test pass. Here is a list of some of the common areas where pupils fail their test. Look through the list and see which points you need work on. When you have done this you can focus on your weak areas and practice your skills until you get them up to standard. When you reach a junction you must do more than look hurriedly to your left and right. Your examiner must be satisfied that you are scrutinising the road and that you are aware of other cars, motorcyclists, cyclists and pedestrians. When you are going through your blind spot checks, you must do more than move your head to impress the examiner. You need to be fully aware of your surroundings, including the kerb, other road users and pedestrians. Your examiner wants to see you making full use of your mirrors. You need to make a conscious effort to check them, in particular whenever you are changing speed or direction. Be aware of what is happening to your sides and rear as well as in front. When reversing, you must check to see if there is traffic approaching from behind you on the road you are turning into. Do not swing your car out into the road in a way that will block incoming traffic. Make sure you do not hit the kerb. If you have your left signal on as you pull over on the left, make sure that you do not drive off again with the left signal still flashing. Always ensure that you signal your intentions in good time and cancel your indicator when your manoeuvre is complete. On roundabouts, make sure you do not “cut across” other traffic. Stick to your lane as you drive around the roundabout. If you fail to do this, you could potentially endanger yourself and other road vehicles. Make sure you are clear of cyclists and be prepared to manoeuvre around parked cars. Crossing your arms as you steer will not cause you to fail your test. However it will lessen the control you have on your vehicle and should be avoided. Use the pull-push steering technique which your instructor should have taught you. On one ways streets, many learners drive only on the left. Remember you can use either lane on a one way street. You must stick to the speed limit at all times. However do not fall into the trap of thinking that if you drive slowly you will pass. If you drive well under the speed limit you may obstruct and potentially endanger other road users. Lanes School of Driving have been teaching locals to drive since 1914. 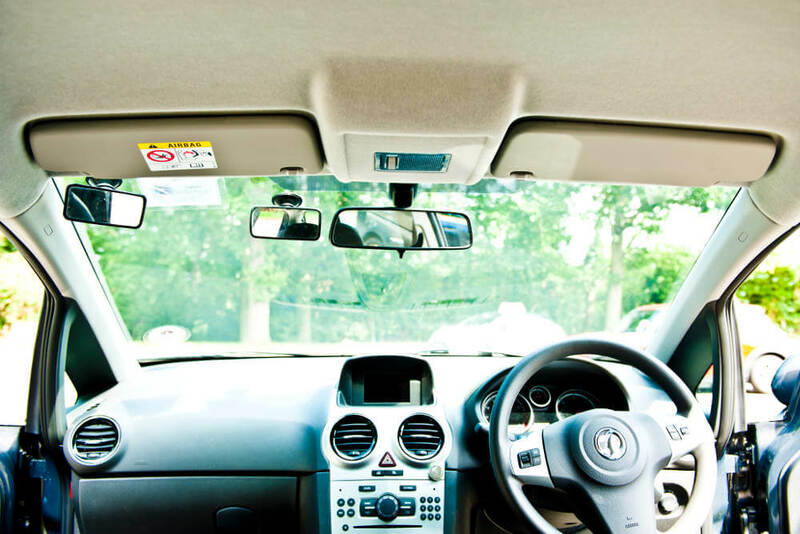 Whatever your sticking points, we can offer you individually tailored courses with one to one attention from our highly experienced male and female driving instructors.